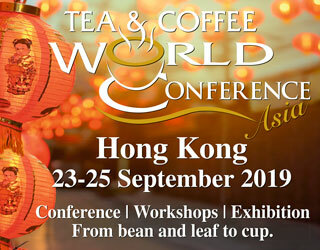 There are many ways to learn more about coffee: you can watch YouTube tutorials; read books and online coffee resources; experiment with brew methods; find professional mentors; and, of course, the time-honoured tradition of learning on the job. 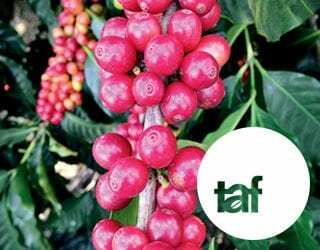 In fact, when there are so many ways to learn more about coffee, you might wonder whether formal coffee training is necessary. Are certified courses worth the investment? I spoke to Marcello Arcangeli, Head of Training at Lavazza. Not only is he responsible for internal training at Lavazza, but he has also overseen the creation and implementation of on-the-job training programmes for Lavazza’s biggest clients. In March 2018, he obtained Specialty Coffee Association (SCA) certification as a Premier Training Campus for the Lavazza Training Center in Turin, which opened in 1989. Offering SCA certified courses, it’s Italy’s first Q-grader room. Who better than Marcello to advise about the benefits of different training methods? 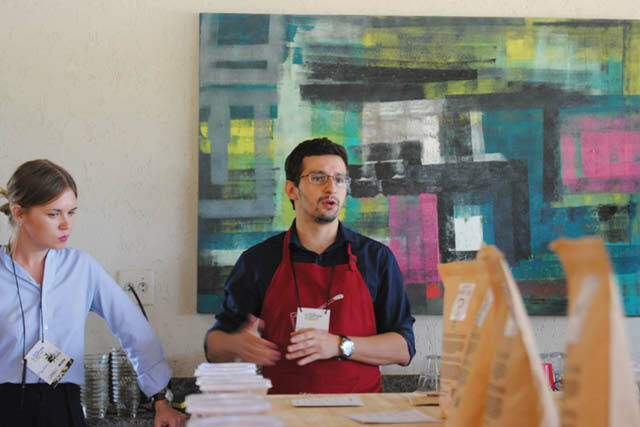 A cupping session, complete with training on cupping protocols, at PDG Micro Coffee Festival: Brazil. What Training Do Coffee Professionals Really Need? In other words, training is essential for a career in coffee. But what and how should coffee professionals study? Marcello believes that the more knowledge everyone in the industry has, the better we can all perform our work. 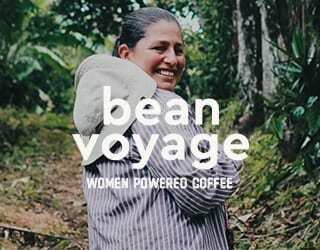 “Today, even producers must know the whole supply chain, really, how their coffee will be transformed,” he explains. And for baristas? 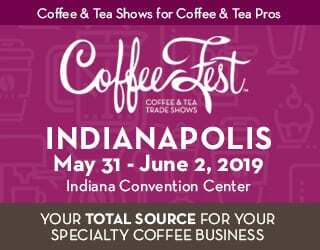 Of course, they need to know how to brew exceptional coffee to high standards, how to adequately clean and maintain coffee equipment, and how to provide great customer service. 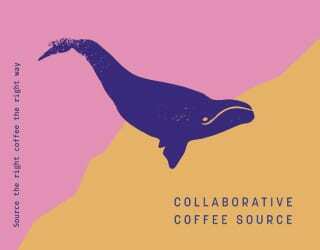 But knowledge about the product they’re serving – the impact of different coffee varieties, elevation, processing methods, roast profiles, and more – is also useful. How else can baristas understand why they need to change the espresso recipe when faced with a decaf medium-roast Colombian instead of a lightly roasted Ethiopian? And, perhaps more importantly, how can they pass that knowledge and passion for specialty coffee on to interested consumers? Knowledge about the product is a core part of customer service. Is it possible to learn all this in the workplace? Yes, but it’s inefficient. After all, few Head Baristas have the time to explain coffee processing or varieties in detail to new recruits. When I ask Marcello his opinion of on-the-job versus formal training, he tells me that “one does not exclude the other”. For him, formal training is an opportunity to gain new knowledge. On-the-job training is the moment to consolidate and practise this knowledge. It’s clear that trained staff are able to execute their tasks more knowledgeably and skilfully. 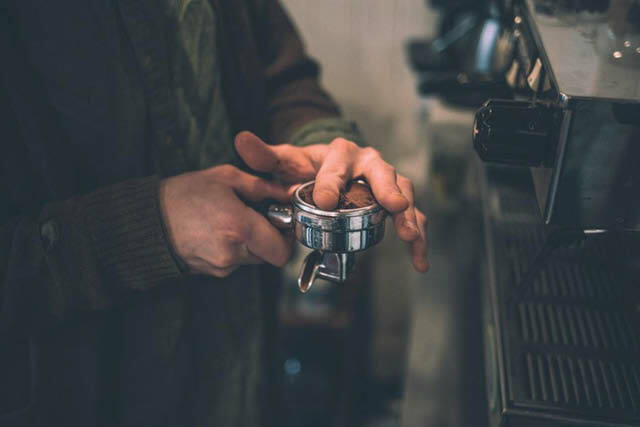 Yet there are also many other benefits that employers, from café owners to head roasters and farm managers, often overlook. Training can both motivate and demotivate employees, depending on how it is presented. When employees perceive it as an unpaid responsibility or chore, they can feel that they are working for free. However, when it is presented in the right way, numerous studies have demonstrated that training can also motivate employees. Similarly, it has been linked to greater staff loyalty and lower turnover. In other words, training can be an excellent investment for a company. Is enriching their resume a bad thing? Absolutely not! When employees feel that training offers them a career path and provides them with new skills, it inspires and motivates them. They see the value in the training and appreciate that their company wants them to develop. In turn, they start to see their job as a long-term career that can offer them the progression they want. Of course, it’s important to make sure that you send them for training that matches your company goals. There is no point training staff for a career path that you cannot offer them. Yet don’t hesitate to give employees room to grow while at your company. In the specialty coffee industry, customer satisfaction goes hand-in-hand with quality. And the key to quality is good training. This is especially important for coffee shops and roasteries, which rely on repeat business. We have to remember that every new customer represents an investment in marketing. However, once a customer has been converted, each future purchase they make requires significantly less marketing investment (if any). What’s more, many businesses have a limited customer base. The same office workers will walk past the same coffee shop every morning. The same students will want to study in the same area during the day. And the same shoppers will meet friends for coffee during the weekends. Making a bad impression on one of these people means losing their potential lifelong custom (as well as any positive word of mouth). And finally, repeat customers reduce income uncertainty – a costly thing for any business. Your regulars are the lifeblood supporting your business, ensuring that you can stay open week after week. Inconsistency is a double-edged weapon: it both reduces the likelihood of quality and drives away repeat customers. After all, it doesn’t matter if the filter coffee your customer ordered today is, technically speaking, as good as the one they ordered yesterday. If it doesn’t taste the same, they will be disappointed. In other words, training ensures that all staff members follow the same procedures, that they can understand what has gone wrong when there are issues of inconsistency, and that they know how to resolve it. 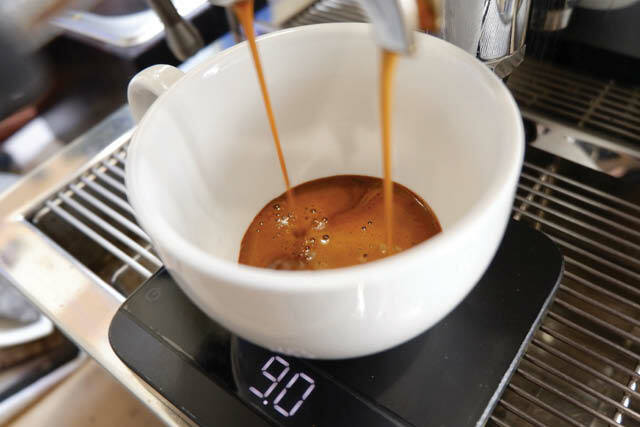 Whether it’s a barista dialling in the grinder in the morning, a roaster aiming for the same roast curve for the signature blend, or a producer monitoring the moisture levels of drying coffee, training imparts essential knowledge. Initial formal training on industry-wide standards can ensure consistent approaches and methods. Following this up with on-the-job training on individual business’ systems and the requirements for specific coffees will further support this. 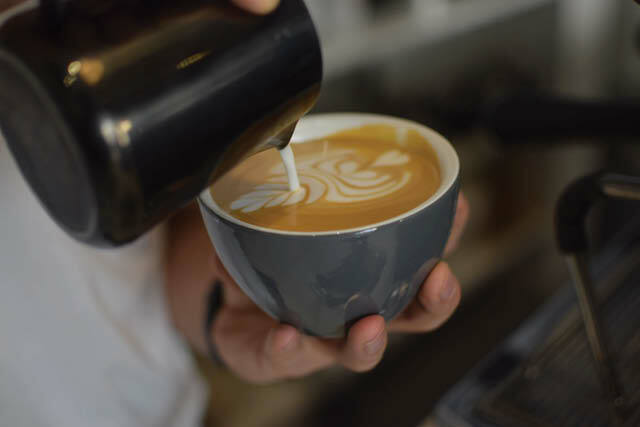 For example, a barista could undertake an SCA brewing course to make sure they are familiar with the basic standards and methods. This will mean their manager has to invest less time in on-the-job training, especially during peak shifts, and there will likely be fewer mistakes made in the coffee shop. Their manager might then also train them on the specific coffees served in the café and the process used each day. 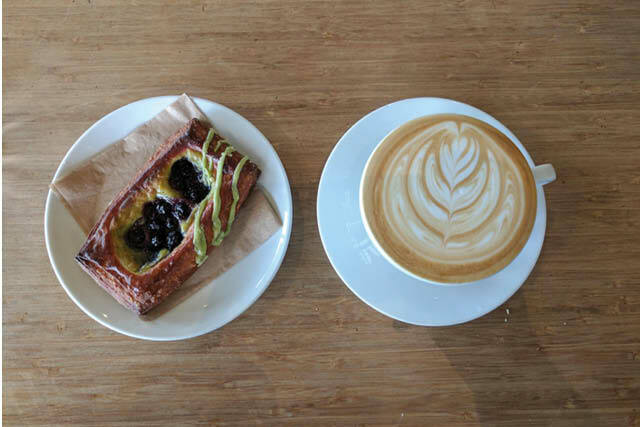 For example, they could explain that the Head Barista dials in the equipment, the recipe is written next to the grinder, and everyone should weigh in and out when pulling shots. A barista distributes coffee in the portafilter to ensure even, consistent espresso extraction. Training motivates staff, increases quality, and enables consistency. In turn, it results in better productivity, reduced costs, and repeat customers. Simply put, training can be a profitable investment for coffee professionals and business owners. Formal training can give your employees the knowledge they need to do their jobs well, and the passion and motivation to work hard at it. On-the-job training will allow them to apply this knowledge, consolidate it, and refine their skills. Wider reading will expose them to the latest trends and innovations. Experimentation will give them opportunity to push the boundaries of their knowledge and test their understanding. The best employees are those that take advantage of every learning opportunity. And the best employers support them in this, knowing that they too will see the benefits. Please note: This article has been sponsored by Lavazza.